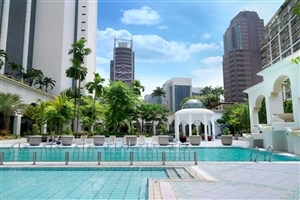 Choose Istana Hotel for an excellent value Kuala Lumpur holiday stay, where generous amenities and a city centre location make it the ideal base to explore this exciting destination. 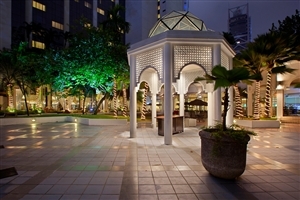 Blending classic Malay touches with contemporary décor, Istana Hotel lavishes its guests with excellent facilities, including the tempting Sompoton Spa and an outdoor swimming pool, while the business centre is ideal for those arriving on corporate matters. 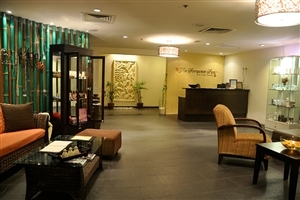 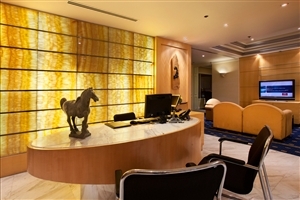 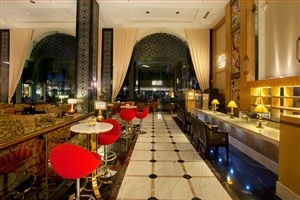 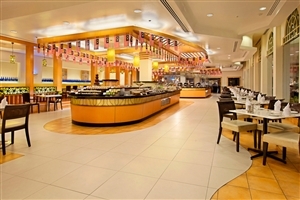 Istana Hotel is located just five minutes from Bukit Bintang and is ten minutes from KLCC. 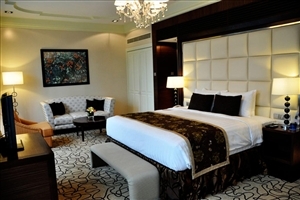 Translated as ‘palace’, Istana Hotel is an excellent venue to enjoy a dream Kuala Lumpur holiday, with its excellent facilities and quality. 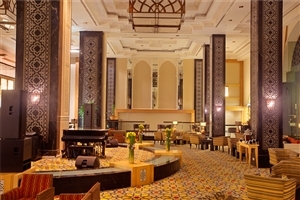 With its classic Malay themes blending with modern décor, Istana Hotel is a stylish venue that boasts impressive amenities for both leisure and business travellers. 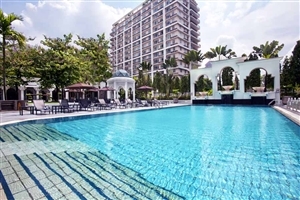 Choose from a range of accommodation types and facilities at Istana Hotel, including an outdoor swimming pool, Sompoton Spa and a fully-equipped business centre. 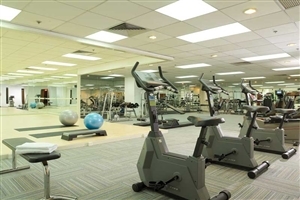 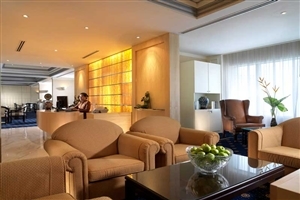 Istana Hotel is just an hour from Kuala Lumpur International Airport and within walking distance of the Bintang Walk shopping and entertainment district. 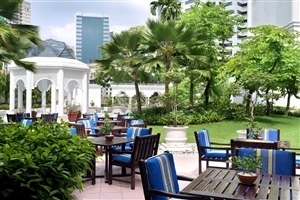 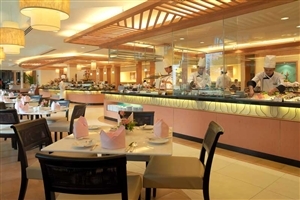 Istana Hotel is also in close proximity to the Golden Triangle. 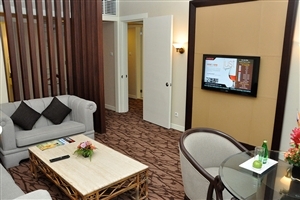 The Deluxe Room at Istana Hotel offers 38sqm of accommodation space and features impressive standard amenities and quality furnishings for your comfort. 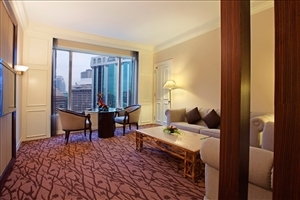 The Club Room at Istana Hotel offers 38sqm of accommodation space and is located on the 18th-20th floors for magnificent views across the Kuala Lumpur skyline. 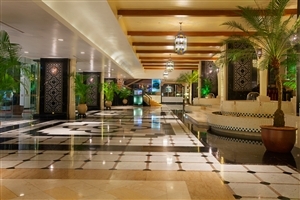 Guests are also afforded access to the Club Lounge. 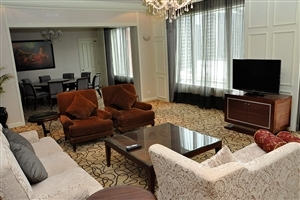 The Club Suite at Istana Hotel offers 79sqm of accommodation space and comprises of a separate bedroom and sitting area. 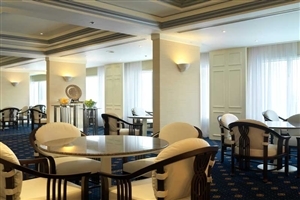 Guests are also afforded access to the Club Lounge.